Did you miss me?! I'm back for a few guest posts while the new owner finds her footing in the blogging world. She's gearing up for a great fall full of fun family ideas to share with all of you. Be on the lookout because I know you're going to see her adorable granddaughters on this blog a lot! Make sure you're following her on Instagram! But while she's planning for ya'll, I'm super excited to share with you guys a few of my very favorite Etsy shops selling a great variety of items for the littles in your life. 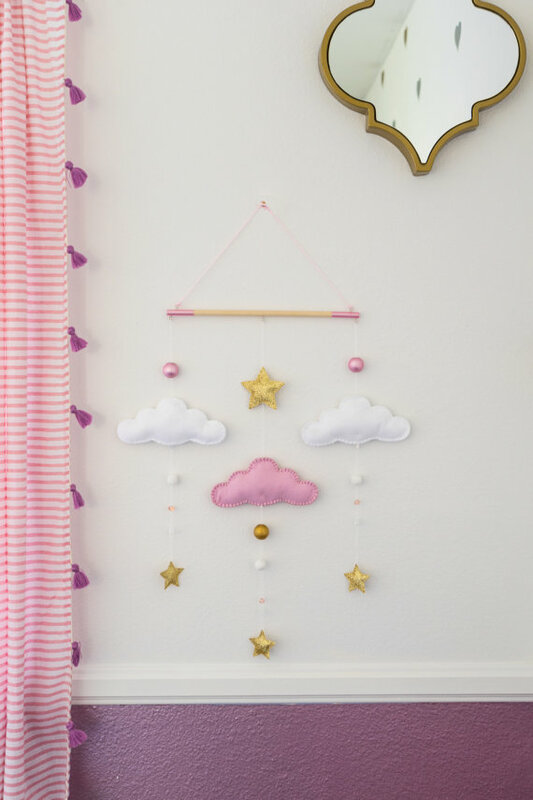 Whether it's educational toys or nursery decor I'll be on the lookout for the perfect items. Today we are spotlighting Hello x Sugar. 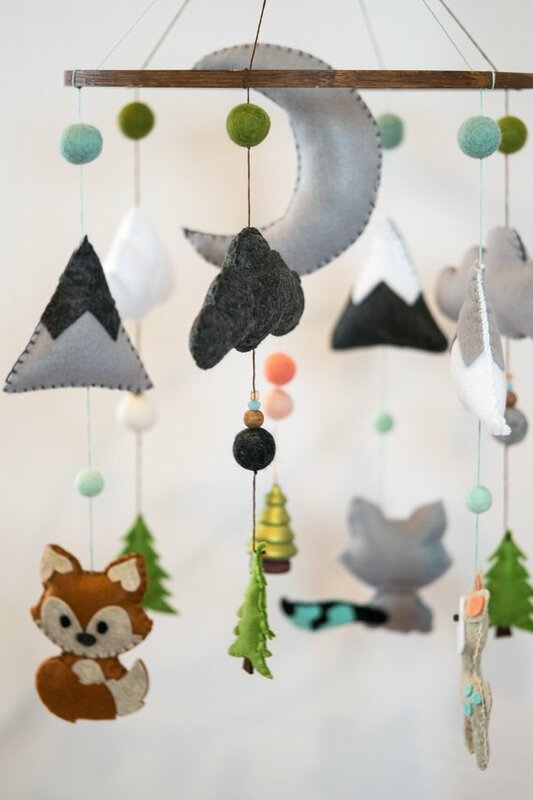 She makes some of the cutest felt nursery decorations I've seen. 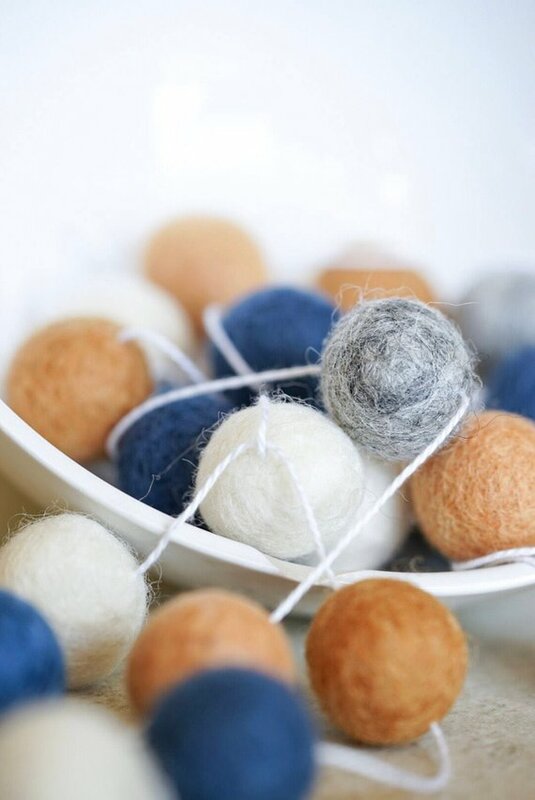 You Mama's know just how crazy I am about felt. I just love it! Clicking on the photograph will take you directly to that item in her shop. I encourage you to take a few minutes and look at all of her great items because there is just too much for me to put in this one little post! I just love the simplicity and the natural decor. Often times items are so over the top the special intention of a piece can get lost but Stephanie over at HelloxSugar has hit it right on the nose! Go check out her shop and as always thank you for supporting small and handmade businesses.